Are we ready to face the challenges of immortality? Humans have always been fascinated by the prospect of long life. For a classic take on this idea from one of the greats, check out Kurt Vonnegut’s short story from 1954 Tomorrow and Tomorrow and Tomorrow — he paints a portrait of a crumbling society after the invention of an anti-aging drug. You might think that life extension is just the stuff of science fiction, fantasy, and horror, but scientists have been studying how aging works — and how we can stop it — for decades. A 2015 editorial published in Nature Medicine said that aging is the greatest risk factor for many chronic human diseases, and that if aging can be slowed, the chance of getting these diseases can be pushed off too. A report from the World Health Organization notes that not all people age at the same rate, and the occurrence of disease isn’t a guarantee. Genetic or environmental factors have a hand in this, and scientists are continually studying what exactly influences aging. The Wellderly Study, published in 2016, linked cognitive health to physical health. You might also remember the studies done on mice involving the transfusion of blood; younger mouse (and human) blood allowed mice to thrive, while the blood of older mice negatively impacted their brains, livers, and hearts. Maybe vampires have the right idea. Destroying old cells in mice also had promising effects, as reported by Nature in February. When senescent cells (cells that can’t divide) build up in aging animals, the cells “release molecules that can harm nearby tissues.” Mice were genetically engineered so that their senescent cells would be destroyed upon injection of a drug. These engineered mice had lifespans 20 to 30 percent longer than their normal mice counterparts. In 2015, the FDA authorized the first clinical trials of a drug, Metformin, that has the potential to extend the human lifespan up to 40 percent (along with boosting the time span that people can enjoy optimal health). It’s impressive how many theories are out there in the scientific community to stop the effects of aging, and as the years go by, there could be hundreds more. This prospect is exciting for many, but it also raises several questions and challenges. So how can we prevent Vonnegut’s vision of the future from happening if we extend the lifespans of humans? Should we even extend human lifespans? We’re already one of the longest-living land animals on Earth. There are ethical and social problems to consider if life extension becomes the norm, and many of these were brought up in a debate sponsored by Intelligence Squared. Would slowing aging — or even eliminating it — change what it means to be a human? Humans are already quite self-centered as a species (prioritizing our own survival and standard of living over the planet itself and many other species). The planet can only sustain so many humans comfortably, and it’s currently strained as it is. If fewer people died, that would crowd us even more. There’s also the argument that new generations become more progressive and open to change versus older generations. Without the older population dying off, there’s less potential for different perspectives and new ideas. Dying also gives our lives meaning in regards to time — when time is a finite resource, we cherish it more. From the opposite side, research into anti-aging will make us healthier in the last years of our lives, making healthcare less expensive for the elderly. Medical research has had to focus on many diseases and conditions, but if the focus is on aging itself, hopefully the potential to develop those diseases will diminish. We can also greatly benefit from the experience and wisdom of older people as a society. It’s detrimental to science to ignore these avenues of research. 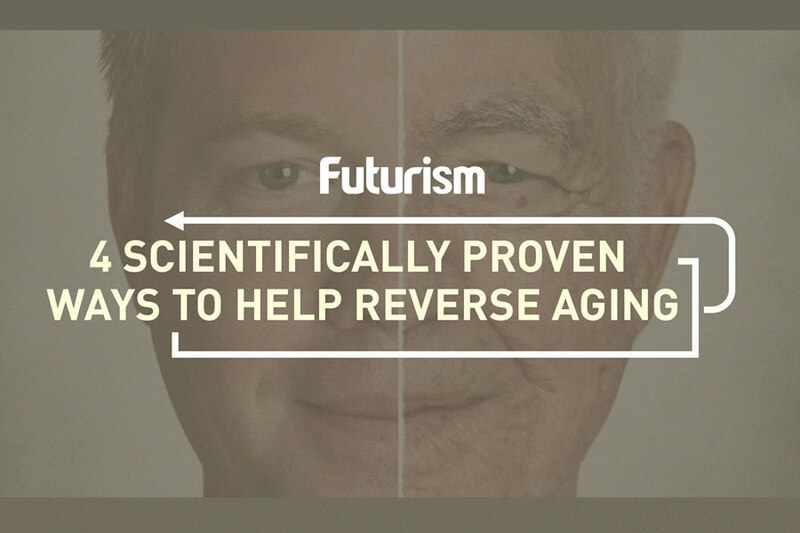 Anti-aging research also can lead to other research, such as how to sustain bigger populations. Urban Skyfarm is just one idea that would provide housing, farming, clean air, and renewable electricity. Careful urban planning will be a necessity as we move forward. Many scientists studying longevity believe that, in the end, the benefits of anti-aging research outweigh the negatives. Even if we can’t stop aging completely, we can make the last years of our lives more comfortable and less marred by disease and discomfort.